Made with organic raw materials. 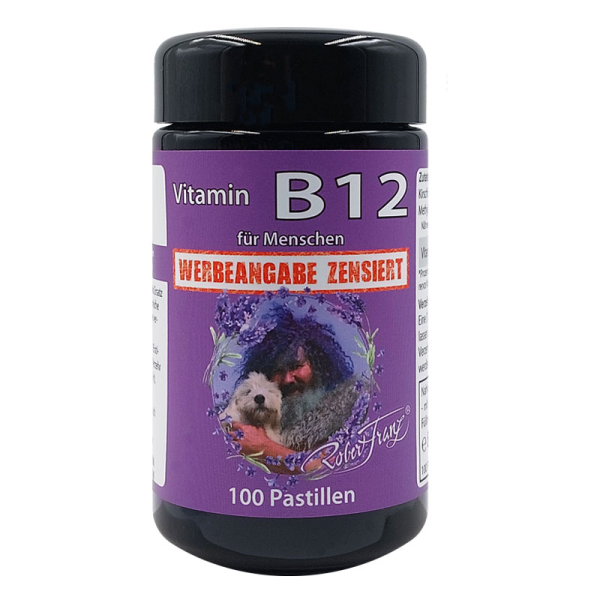 1 pastille contains 1000mcg vitamin B12. 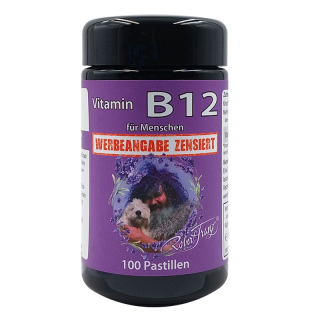 For your mole to the nutriven supply of vitamin B12. Made with organic raw materials, care and love. Sweeteners: xylitol, cherry fruit powder, aroma, rice concentrate, rice extract, methylcobalamin. Dietary supplements should not be used as a substitute for a balanced and varied diet. The daily consumption should not be exceeded. Keep out of reach of small children. Keep sealed in a cool and dry place.